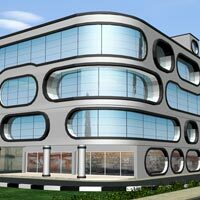 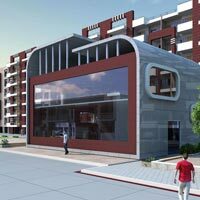 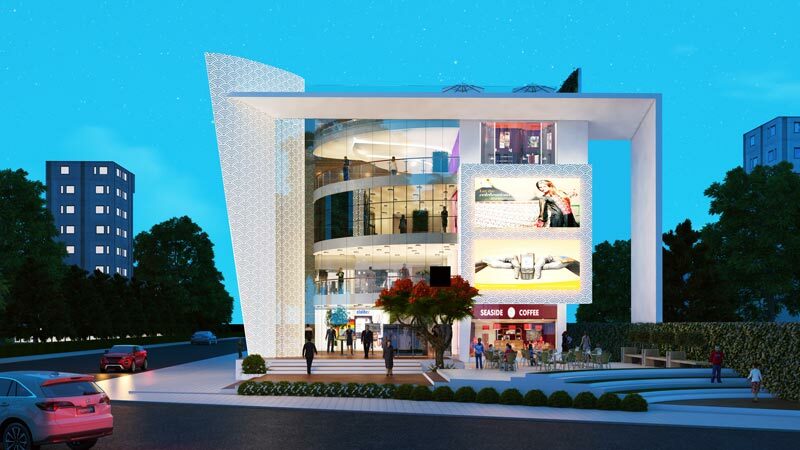 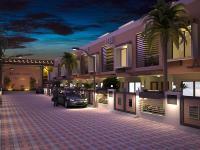 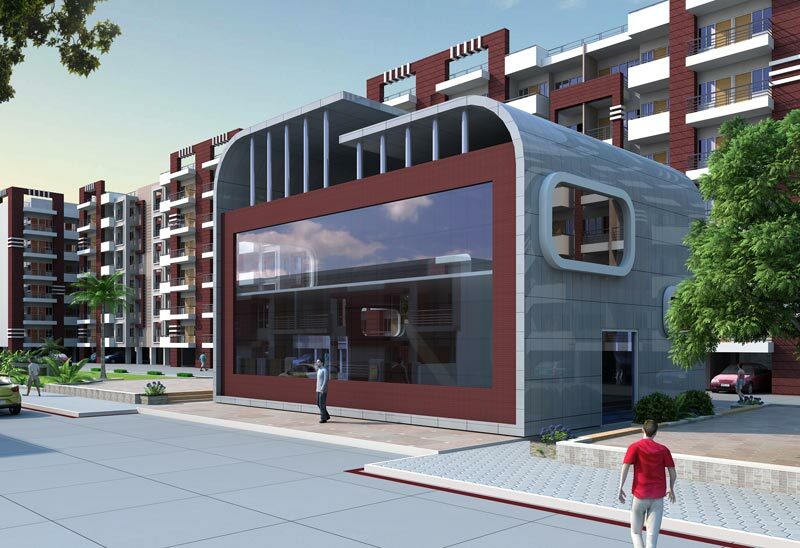 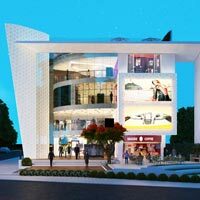 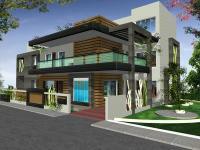 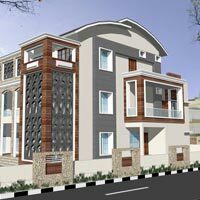 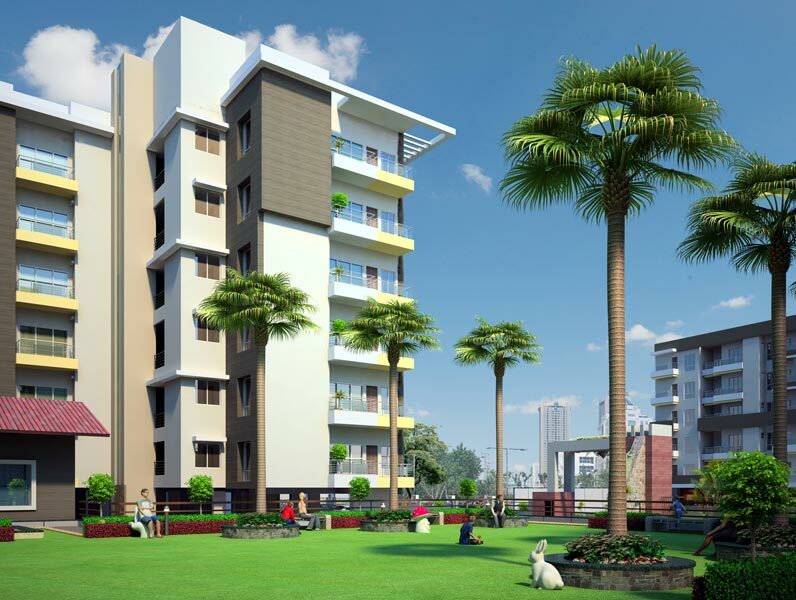 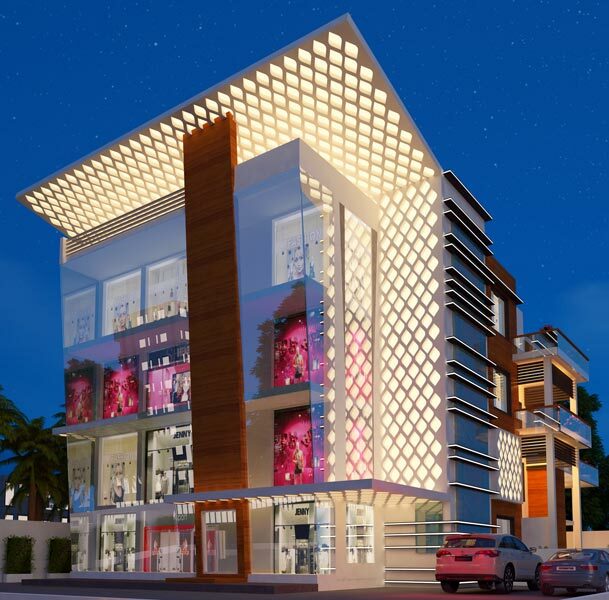 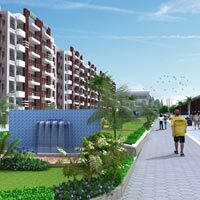 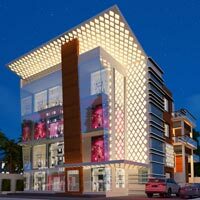 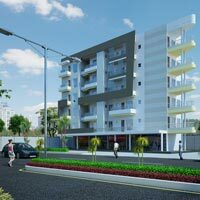 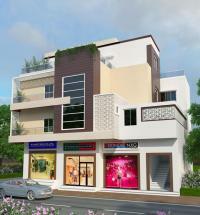 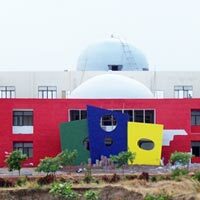 Our core competency in Architecture Designing has earned the appreciation of clients everywhere. 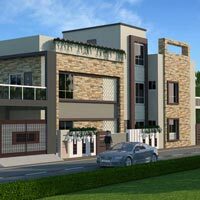 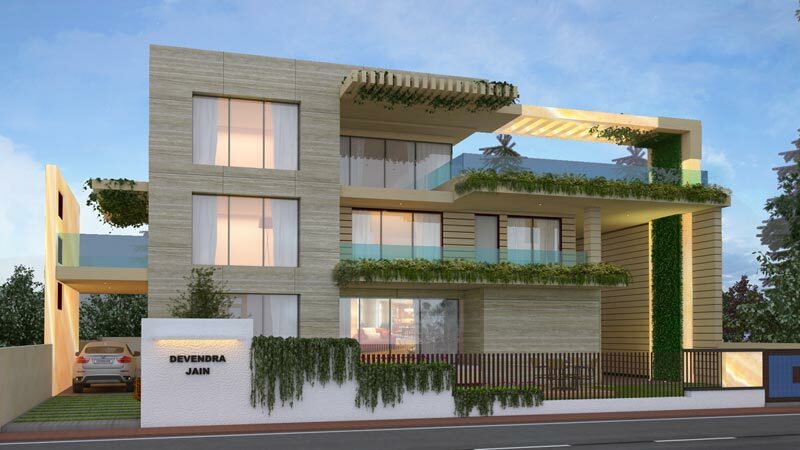 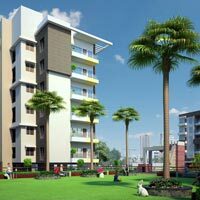 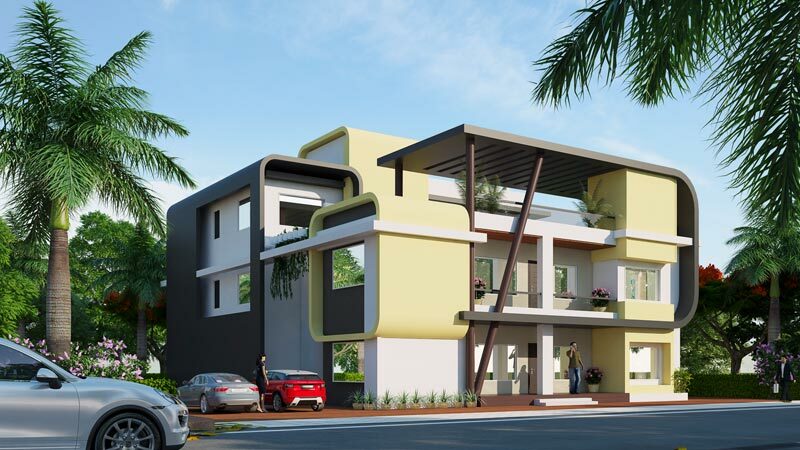 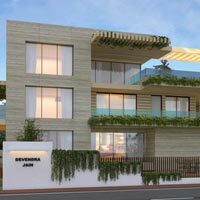 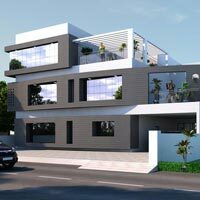 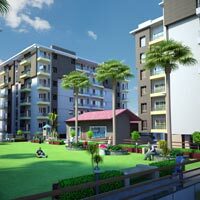 Our team of professionals and architects works closely with the clients so that it come create designs that suit the requirements and specifications put forward by the client. 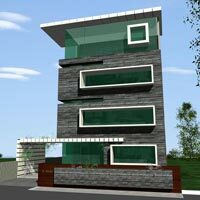 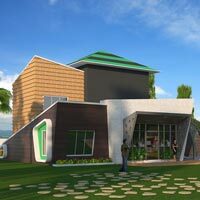 We are well equipped with the latest resources and technology that enable us design buildings effectively within the stipulated schedule. 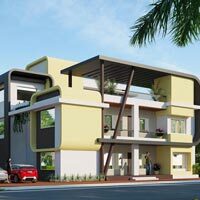 Our team analyzes the site details like area, elevation etc. 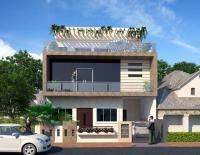 and the requirements of the clients before creating a design that best uses the available space. 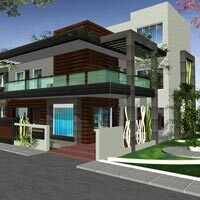 Attention to every aspect like safety, lighting etc.